Will Oregon’s long legal love affair with weed, which has burgeoned into a serious industry, live on? Probably—but business owners are already facing hurdles. In the week after notorious cannabis-hater and Attorney General for the U.S., Jeff Sessions, announced the roll-back of the Cole memo—which essentially left cannabis enforcement up to individual states, and not the feds—Oregon’s legal market lurched into uncertainty. That’s why defense of state marijuana laws is the paramount focus at the upcoming Cannabis Collaborative Conference, which is January 23-25 at the Expo Center in North Portland. Burton says that story is one of many that she’s heard from her industry connections over the past few days. She’s hopeful that the conference will serve as an impromptu safe haven for Oregon’s cannabis industry to regain strength and move forward amidst the federal uncertainty. Most notably, U.S. Rep. Earl Blumenauer (D-Ore.) will deliver a keynote address on the potential implications of Sessions’ pot crackdown. Blumenauer founded the Congressional Cannabis Caucus and has been an outspoken proponent of cannabis reform. According to Blumenauer, there are over 19,000 jobs at stake in Oregon’s cannabis industry, and over 150,000 nationwide. 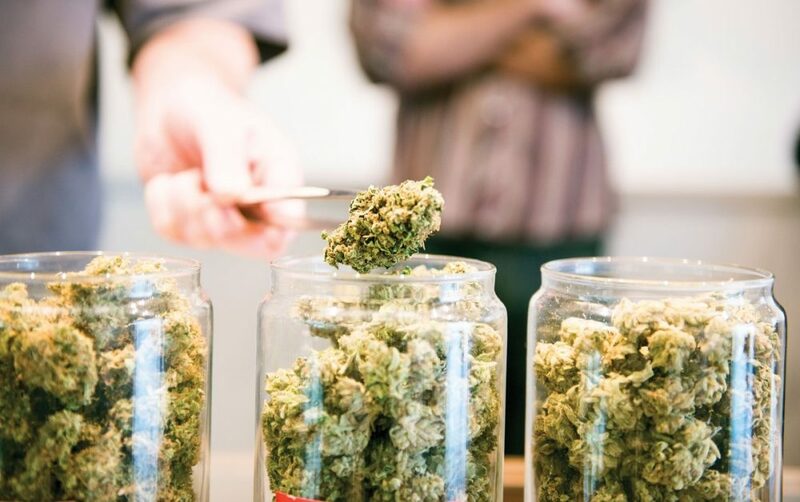 Many of those industry professionals—including regulators from the Oregon Liquor Control Commission and Washington’s Liquor and Cannabis Board—will be in attendance at CCC. Conference sessions, of which there are over 30, will include a presentation from the Energy Trust of Oregon on how growers can save energy and educational panels for attendees to get banking and legal advice. GO: Cannabis Collaborative Conference is at the Portland Expo Center, 2060 N Marine Dr., ccc-con.com, Jan. 23-25.